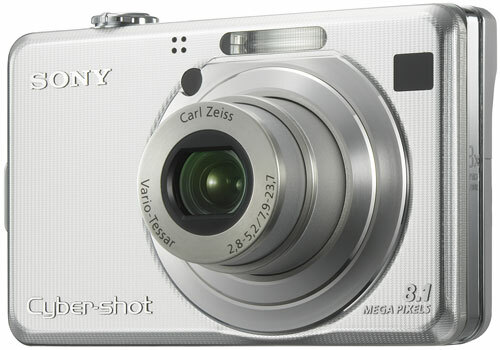 Stephanie Boozer and Dave Etchells have reviewed this digital camera from Sony, the Cyber-shot DSC-W70. 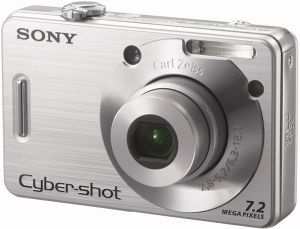 Lori Grunin has reviewed this digital camera from Sony, the CyberShot DSC-W100. Michael Oryl has reviewed this mobile phone, the WiFi E61. 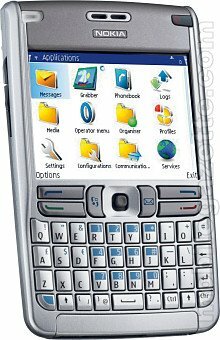 With the exception of my sometimes weird experiences when using IMAP email with the automatic retrieval turned on, the occasional unwanted pause in the UI experience, and the annoyingly easy to activate voice memo button, the Nokia E61 performed fantastically. The device does most everything, save take a photo, and does it exceptionally well. From the business user's perspective, the vast push email support and full functionality that comes from a fine web browser backed by EDGE, UMTS, and WiFi network connections means that the E61 can take care of some serious work. 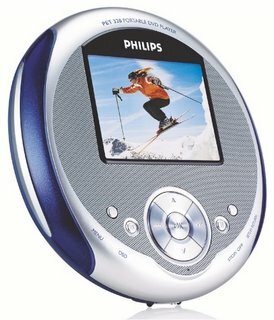 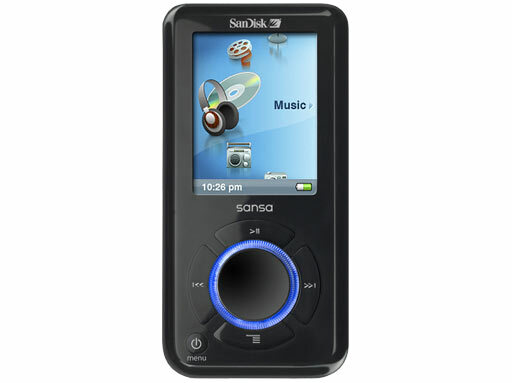 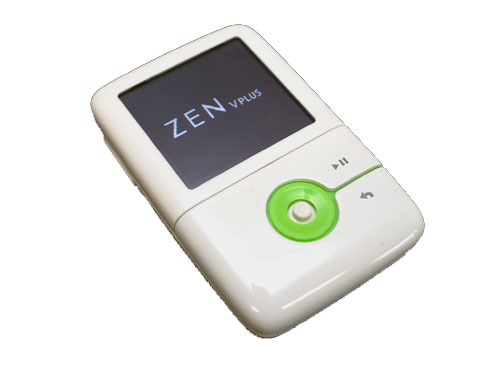 Jasmine France has reviewed this MP3-player from Creative, it's the Zen V.
Scott Jones has reviewed this portable DVD player from Philips, the Pet320, which is only slightly larger and heavier than our ancient CD-playing Walkman, he says. 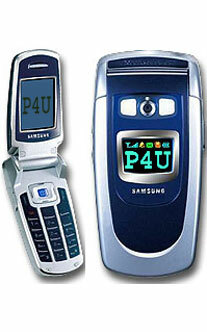 Kent German has reviewed this mobile phone from Samsung, the SPH-A640. 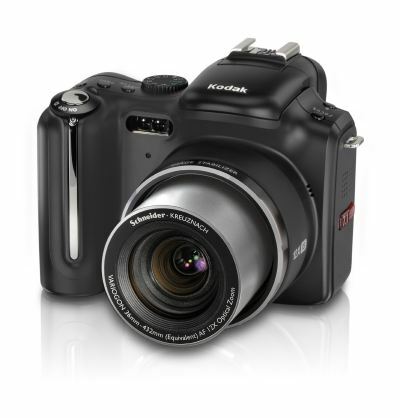 Philip Ryan reviewed this digital camera from Kodak, the EasyShare P712. 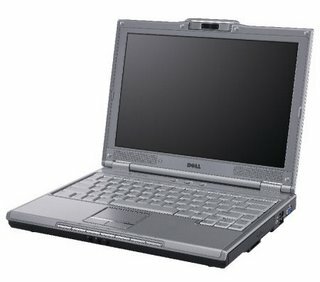 Biosmagazine has reviewed this laptop ftom Dell, it's the Dell XPS. 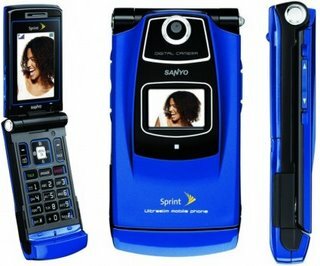 Nicole Lee has reviewed this mobile phone from Sanyo, the 6600 Katana. It's a pretty good midtier phone, she says.